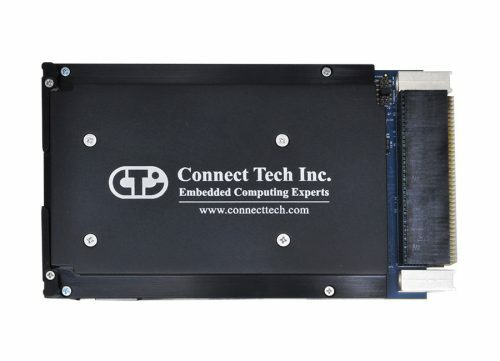 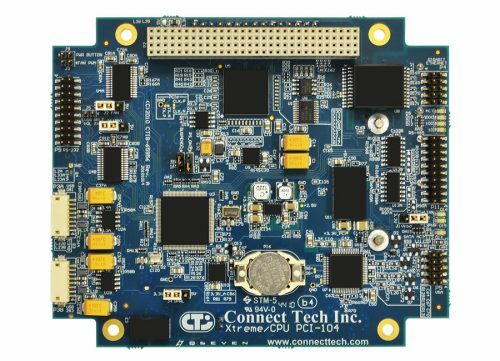 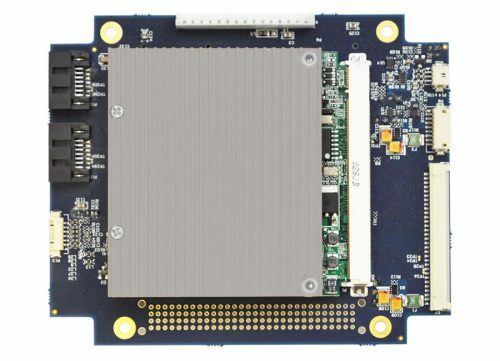 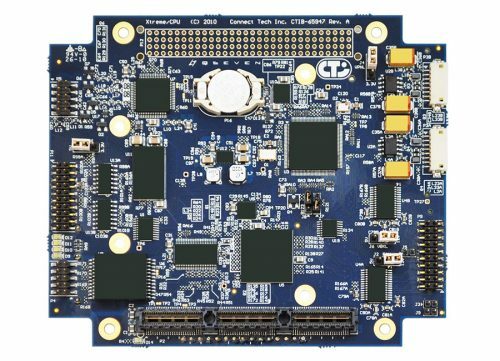 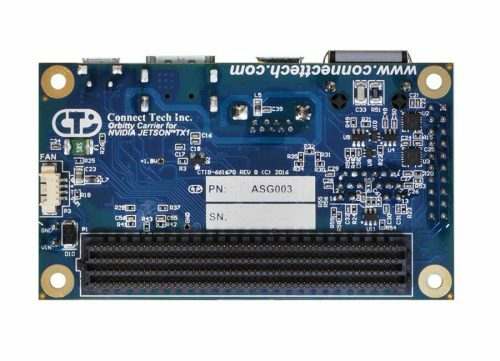 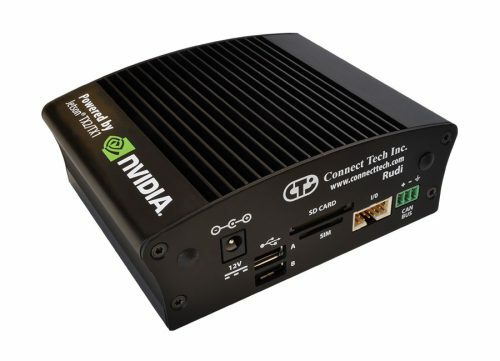 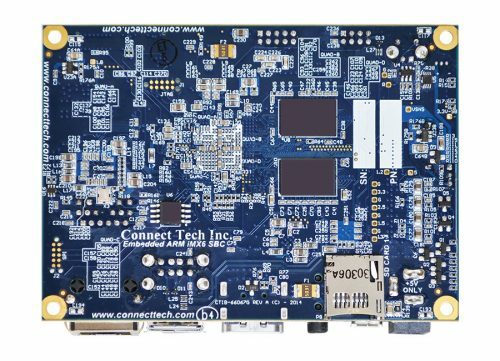 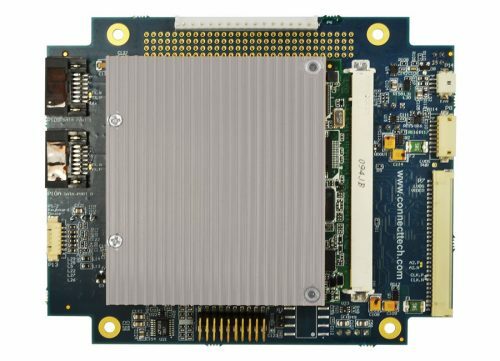 PCIe/104 Single Board Computer - Connect Tech Inc.
Connect Tech’s Xtreme/SBC is a small single board computer that utilizes the PCIe/104 form factor with 4 x1 PCIe lanes. 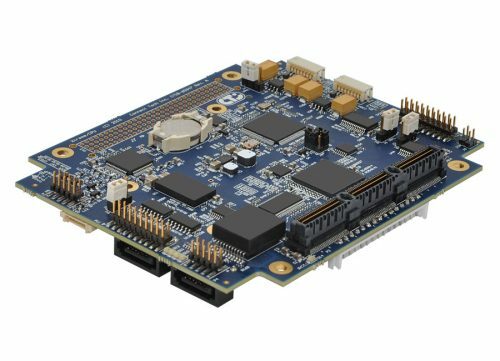 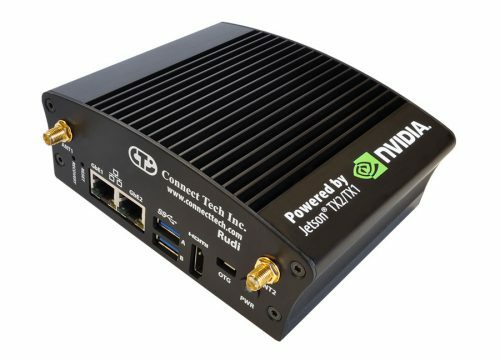 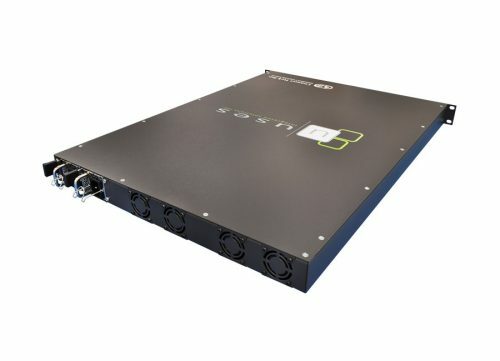 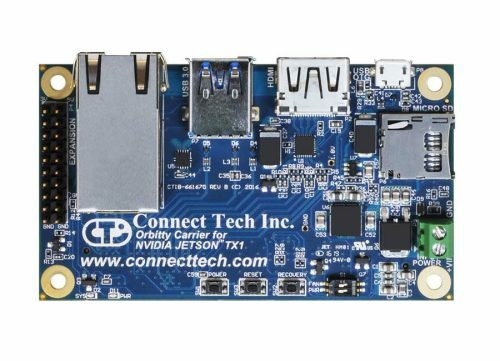 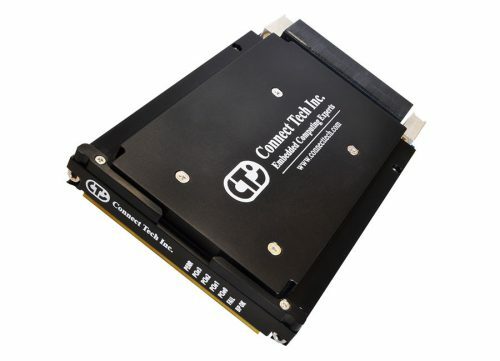 Xtreme/SBC conveniently provides on-board connectors allowing for instant access to a variety of features including 2x SATA, 1x Gigabit Ethernet, 4x USB 2.0, LVDS and VGA Video, and 2x RS-232 and 2x RS-422/485. 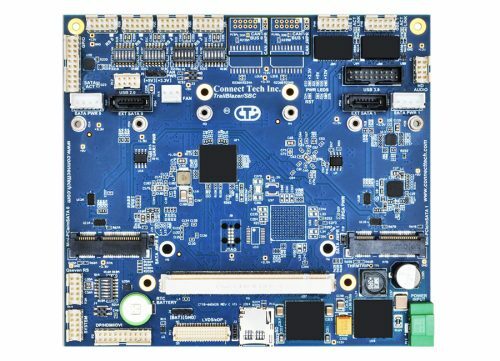 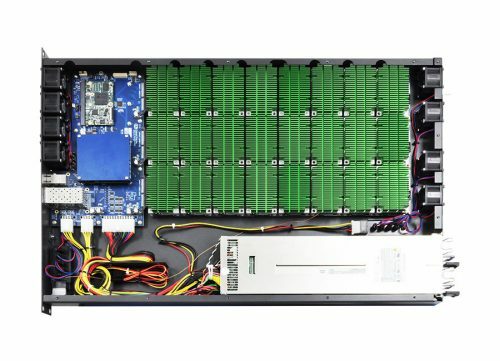 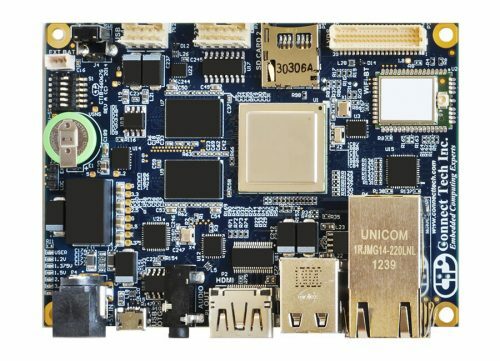 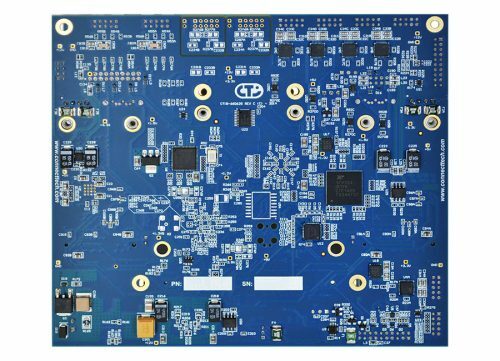 This single board computer offers a variety of embedded processor solutions including AMD, Intel Atom, Freescale, Texas Instruments, NVIDIA and VIA.